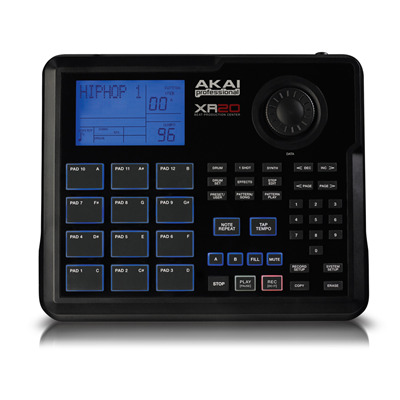 XR20 is a portable beat production center loaded with fresh sound library that?s designed for making hip-hop and R&B wherever and whenever inspiration strikes. 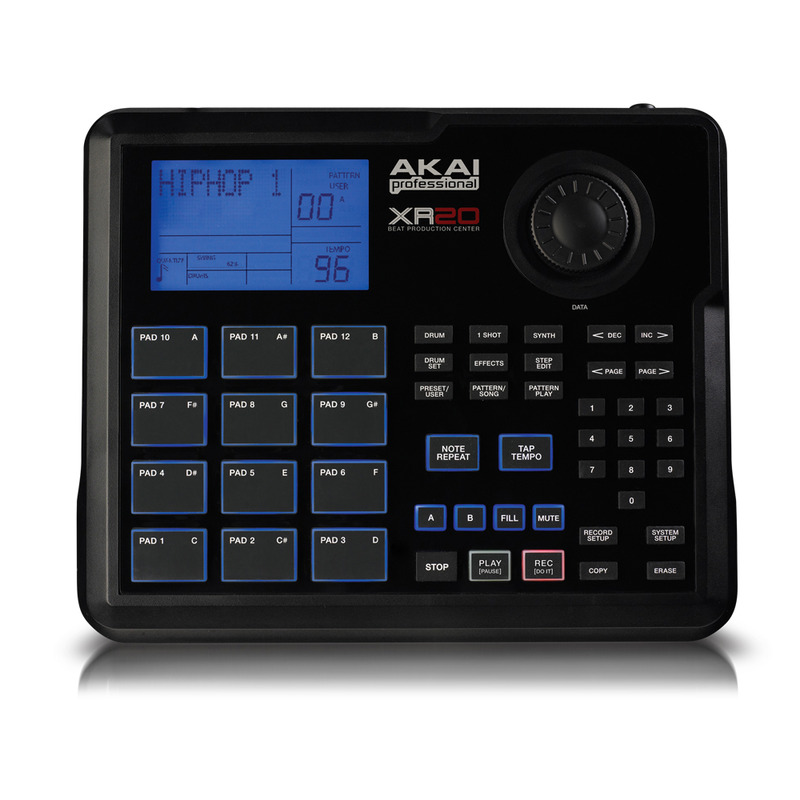 XR20 is a portable beat production center loaded with fresh sound library that's designed for making hip-hop and R&B wherever and whenever inspiration strikes. 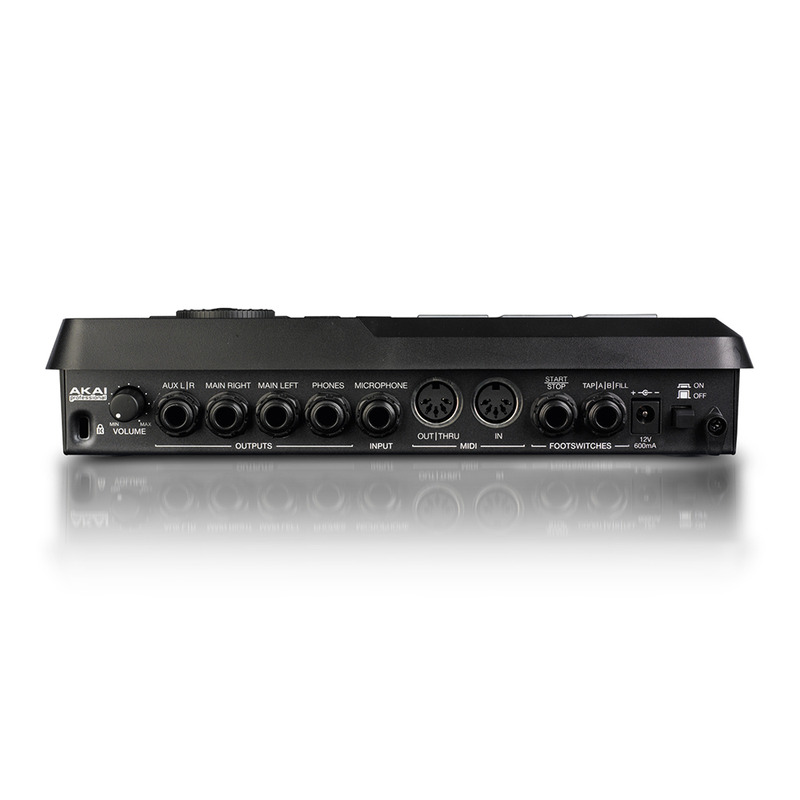 Over 700 sounds cover standard and electronic drums, one-shot hits, bass, and synth sounds to easily create a total mix in next-to-no time. XR20 includes reverb, EQ, and compression to enable MC s and producers to complete their tracks. 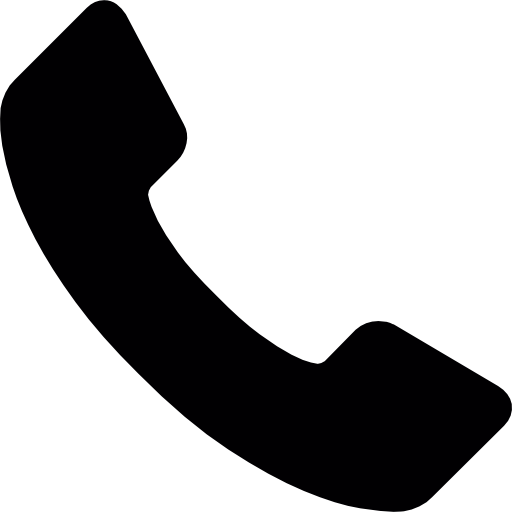 Plug in a microphone and mix vocals with your beats. 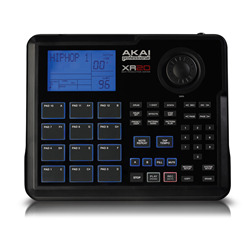 XR20 runs on wall or battery power so it's flexible and portable. In Pattern Play mode, you can trigger different patterns from each pad, so you can tailor the beats to flow with the energy on- stage. 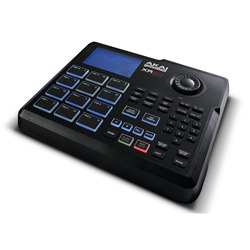 Bright blue pads light with the beat to illuminate your performances as you light up the club.